Happy Chinese New Year! 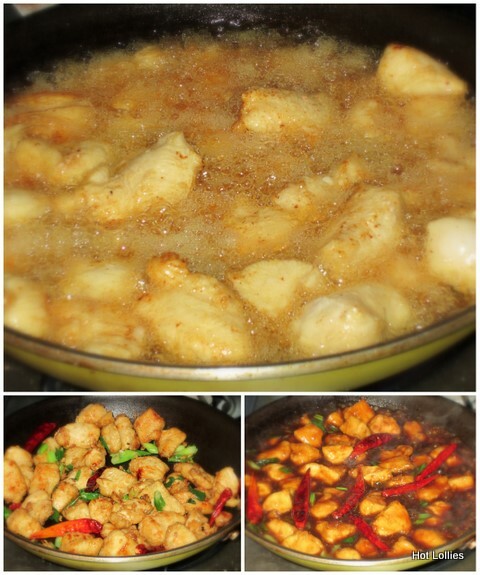 The year of the Dragon is said to be the luckiest of all the animal signs and to honor this special year I decided to finally prepare some of my favorite Chinese dishes. I’ve always been intimidated with Chinese cooking because it looks complicated and the ingredients aren’t items I normally keep stocked. 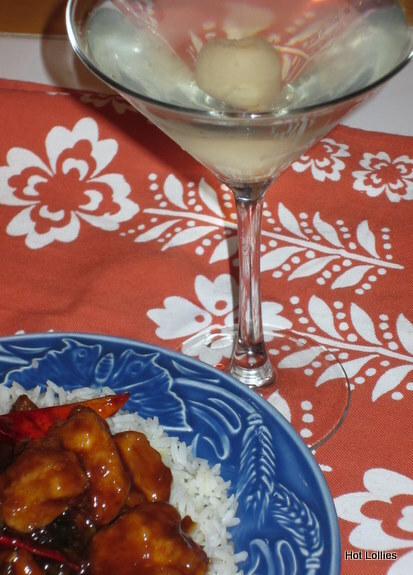 I was inspired after seeing so many gorgeous dishes on the web and finding seemingly easy recipes so I pushed forward and just went for it…and very happy with the results. 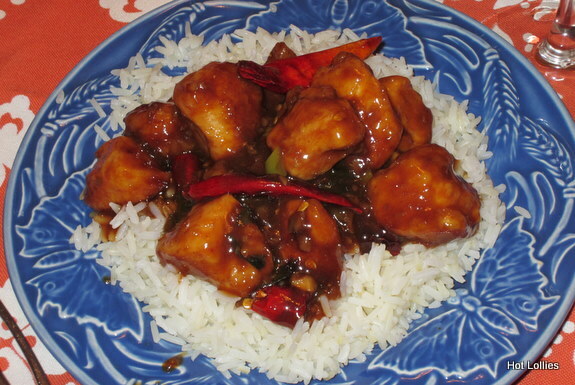 So this week I’m preparing a few dishes that I always order when I go out for Chinese food. 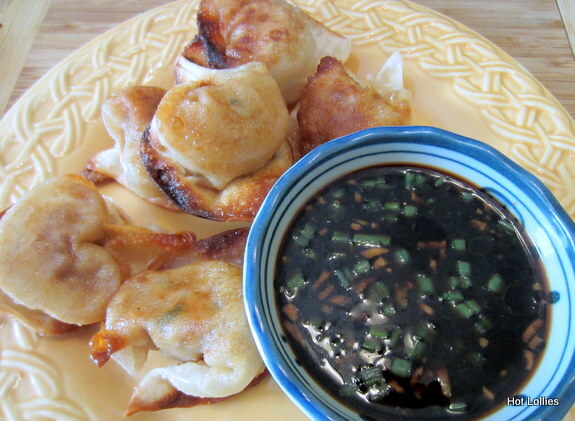 I decided on scallion pancakes, spicy pork dumplings and General Tso chicken. I have a few other favorites but baby steps folks, this is a first for me so don’t want to bite off more than I can chew. I do think I’ll leave the fancy dishes to the experts though. These dishes that I’ll be featuring in the next few days are adaptions of recipes I’ve been collecting. 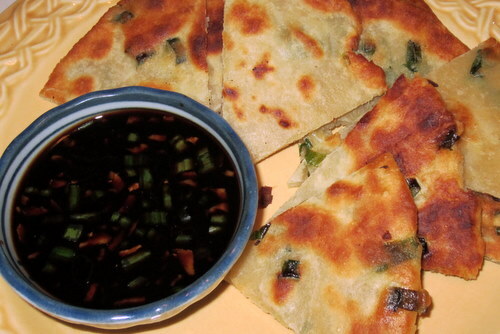 The first is the scallion pancake. 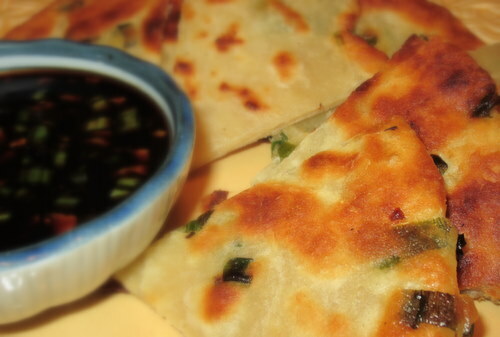 I just couldn’t believe how easy it was to make scallion pancakes! Why didn’t I try this sooner?! 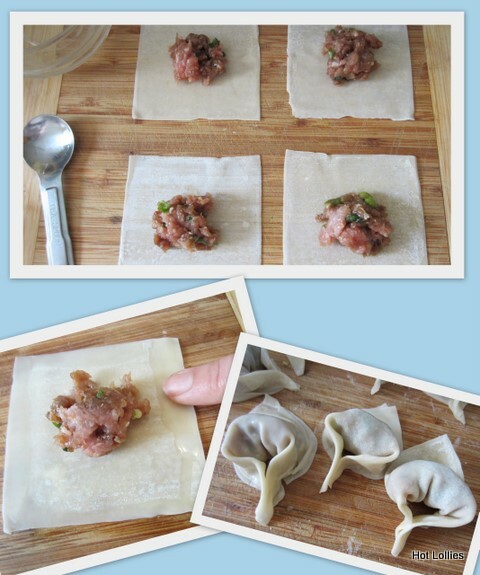 In the next coming days I’ll post my versions of dumplings, wontons and General Tso. 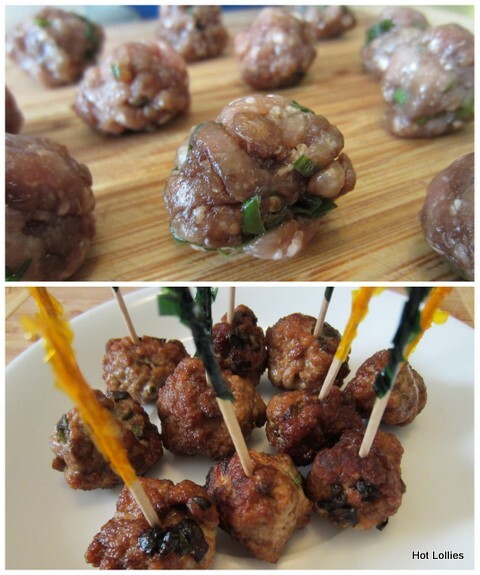 Also, a special thanks to From Away blog for sharing this recipe! So Yummy!! 1. Add flour to mixing bowl and turn to medium speed while slowing pouring in boiling water until dough starts to form. 2. Flour a board and roll dough in a ball. 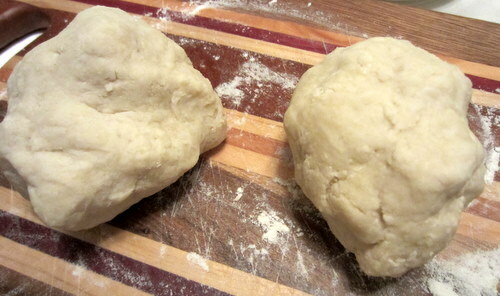 Flatten dough with palm of hand and cut into 4 pieces. Take each piece and roll into 4 separate balls. *I made half the recipe above to make 2 pancakes. 3. Take one of the balls and flatten again with palm, roll dough out to an 6-8 inch disk. Brush lightly with sesame oil on both sides then roll into a cigar shape. Next roll into a coil shape as shown below. 4. 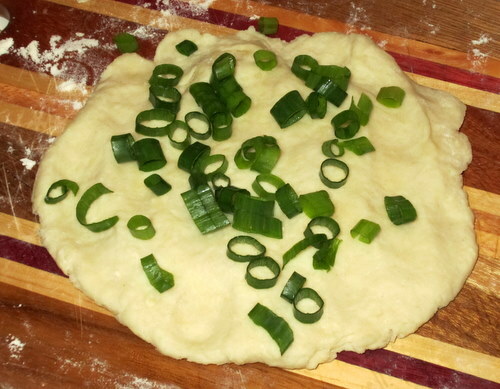 Take coil shaped dough and repeat step #3 above but before rolling into cigar, sprinkle the scallion around and add a pinch of the red pepper flakes. 5. 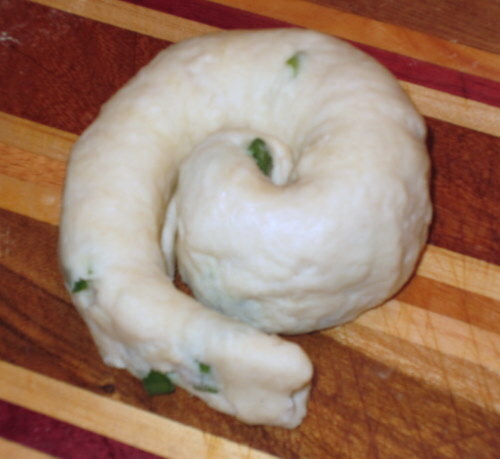 Roll into cigar shape again making sure none of the scallion falls out, then into coil shape as shown below. 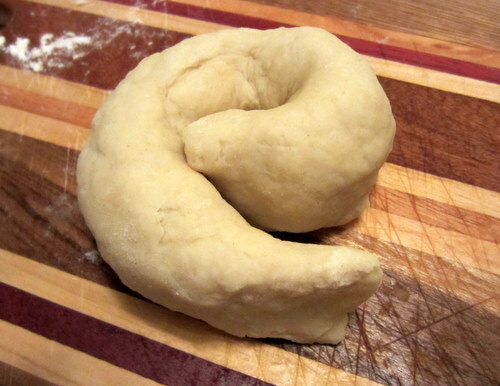 Flatten down dough and roll out into disk. 6. Fry pancake in 1 tbsp of oil for about 2 minutes on each side on medium heat. Keep an eye on it so it doesn’t burn but it should be a bit crispy. 7. Cut into wedges and serve with spicy dipping sauce. 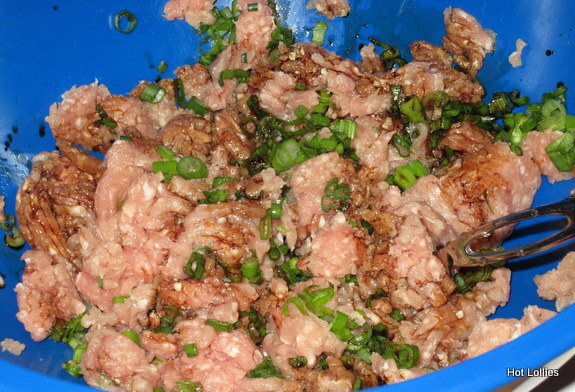 Mix all ingredients and let sit out so flavor can blend well.